When a user visits your website, the type of experience they have plays a great part in whether or not they will be engaged enough in your site that will result in a conversion. Web builders who take the time to ensure that they’re site has an increased amount of user engagement will likely experience an increase in their conversion rate. 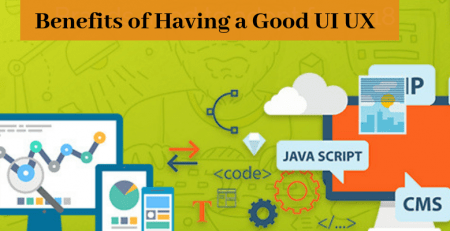 So the ideal would be to develop sites with good UX Designs so that the user can experience different ways to become engaged while they are visiting your website. If you’ve been having some challenges with fully engaging your site users and your conversion rate, the information below may be helpful to you. 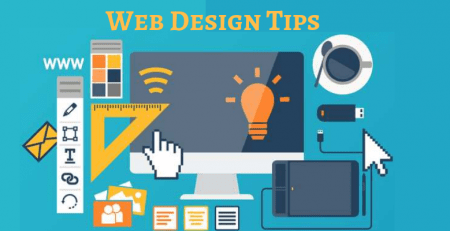 It provides 12 UX tips that can boost your website engagement and your user’s experience which can increase your overall conversion rate. 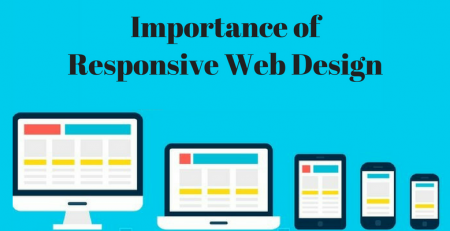 Although all of your pages on your website should be user-friendly, it is especially important that the homepage is user-friendly. It is typically the first page the user see’s when accessing your site. It is the entryway into your website and the page that most users observe to determine whether or not they will move forward with other pages on your website. Websites that are easy to follow and simplistic provides the best UX. It should not be overwhelming and should have the most important information above the fold. Also, designs that have subheadings, short paragraphs containing short sentences, large text and bullet points enhance user engagement and conversion as well. It’s important for visitors to recognize your brand and your company’s image throughout your site to create consistency by using the same type of fonts, colors hues and schemes, and layout designs. This helps users to become familiar with your imagery and your brand in general. When users visit your site, they are looking to obtain the information they need to solve a problem or address a question as quickly as possible. UX Designs that makes it easy for them to follow through the process with as few distractions and clicks as possible, enhances the user’s engagement. Sites that are complicated and makes information difficult to get to by having too many clicks involved before a person can get where they’re trying to go also decreases the user’s experience. Additionally, users shy away from completing forms just to get the information they need – this decreases user engagement as well. Web pages that don’t load within roughly four or five seconds may cause you to lose your visitors – possibly, never to return. Pages that load within 3 to 4 seconds are ideal with respect to holding visitors attention. Even if the webpage loads in stages, visitors will anticipate certain components of your site as they are waiting, which may encourage them to wait for the page to fully load. Your call to action should be easy for your users to see. Additionally, anything that you want your users to do should be easy for them to find and get to. Anything that is not 100% necessary should not be included on your home page. Not only is it distracting, but it also diverts the user’s attention to other areas that are not as important. Mapping out the core purpose of each page beforehand helps the users to remain focused and enhances engagement. 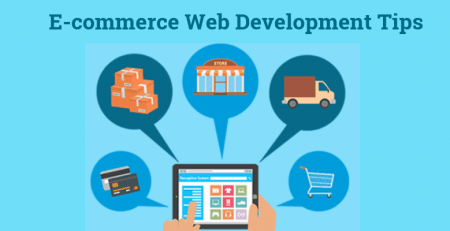 Website owners who have a clear purpose for each webpage make it easier for developers with respect to the webpage layout and other UX designs. If your site has irrelevant or broken links they should be repaired immediately. When users encounter too many broken links or links that do not lead to other relevant sources, their perceived value of your company will diminish immediately, causing them to leave your site with having a poor perception of the functionality of your site. It’s important for web designs to include search features for users who have difficulty finding what the are looking for. This creates a certain level of frustration which typically results in the user leaving the site altogether. However, when a search feature is present, it provides an additional option for the visitor and can ultimately make your site appear more valuable by making relevant information easy to find. Web pages that have videos, significantly increase the user’s experience. Especially in-depth, informational, how to videos or client testimonials. 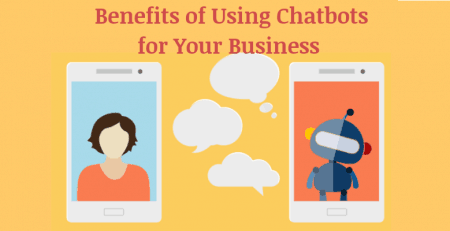 Not only can they answer questions, but they can also add immediate credibility. Since many web users access websites through a variety of different devices, make sure that your UX designs include those that are compatible with different electronic devices, such as desktop computers, laptops, mobile phones, and tablets. Be sure to test the different devices before launching. Many web users become frustrated when companies do not provide adequate contact information. Adding as much contact information on your contact page as possible makes it helpful for users to get in touch with you. UX designs that include a clear call to action – that is ideally above the fold – can increase the conversion rate. Designs that have something as simple as a contrasting color scheme associated with the call to action makes it easier for the user to follow and easy for them to know precisely what to do. Using terms such as: click here to learn more, by now, and so forth is much easier for users to know exactly what to do while removing confusion and increases conversions. Hopefully, these 12 tips have been useful for you. The bottom line is making sure that your site fulfills its intended purpose and provides the user with what they are expecting in the simplest manner possible.